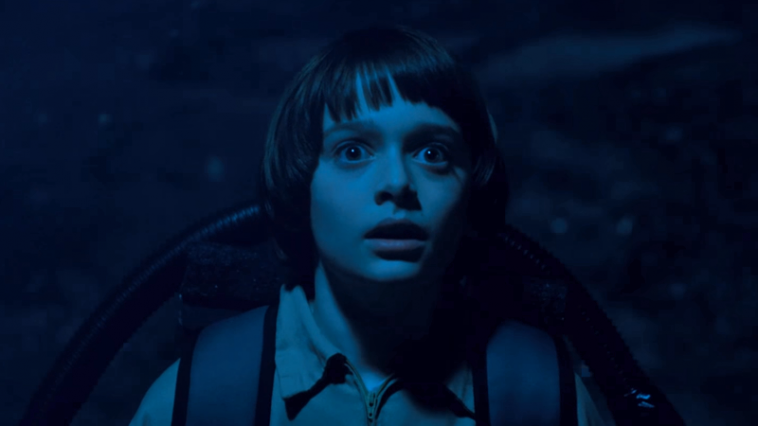 How Long Would You Survive In The Upside Down? 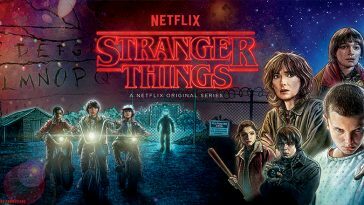 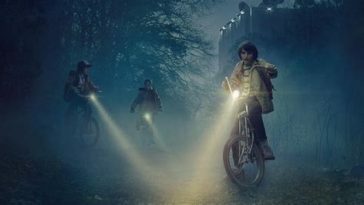 Take This Tough Stranger Things Trivia And Prove That You’re A True Fan! 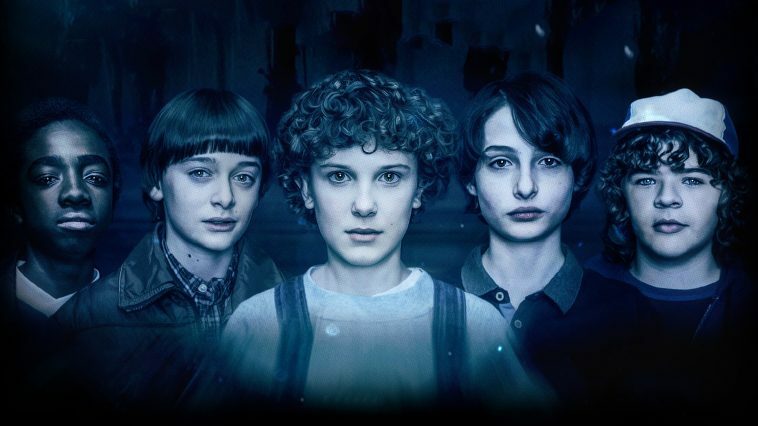 Who are you from Stranger Things? 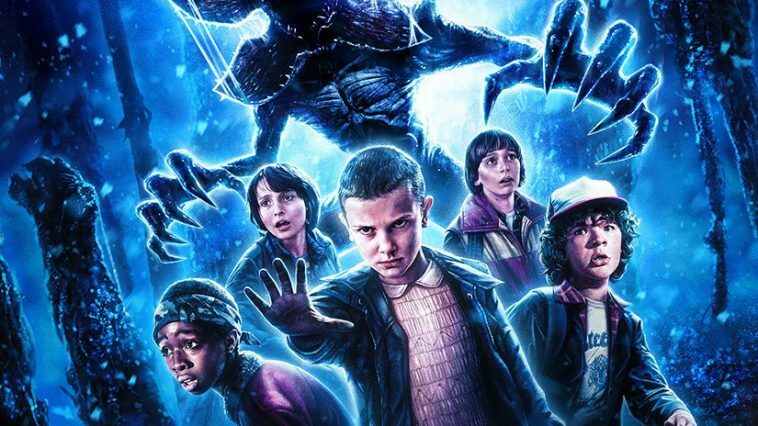 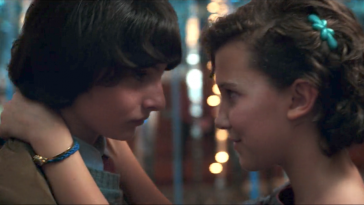 Take This Tough Stranger Things Quiz To Find Out If You Can Score More Than 70%!